The Children in Nature Collaborative of Austin is network of organizations who are dedicated to creating social change so that Central Texas families have a stronger connection to our natural world. CINC - Austin collaborates with parents, educators, health professionals, developers, parks and conservation education groups to create solutions for “Nature Deficit Disorder” – a term coined by author Richard Louv in his book “Last Child in the Woods, Saving our Children from Nature Deficit Disorder”. Our mission is to ignite and fan the flames of the regional movement to reconnect kids to the wonder and joy of the natural world. Why do we matter? Being in nature makes kids happier, healthier and smarter. Why do we even need to say something that seems so obvious? As reported by the international Children & Nature Network, without most of us realizing what was happening, lifestyle changes have accumulated with powerful and pervasive detrimental effects on children. Obesity, Attention Deficit Disorder, impaired social skills and depresion are adding to the stress levels and severely impacting our young. Researchers have found that engagement with nature buffers against life's stresses and increases one’s ability to be attentive. Also, by having an intimate relationship with nature and feeling deeply rooted in the earth, children are more likely to understand the importance of becoming good stewards of the land, water and wildlife. As people from all walks of life we believe in the restorative effects of nature - for children, families and communities. Connection: Nature provides an opportunity to deepen our relationship to our self, each other and out environment. Respect: Learning to respect nature and others is fundamental for our wellbeing, the wellness of others and the Earth as a whole. Role Models: Children need the guidance of a caring adult who can share with them a love of the natural works and inspire a send of awe and wonder. We envision that all Texas children and their families will spend more time outdoors, engaged in nature for a healthier and happier life. Nature Rocks Texas is one of our tools that we designed in partnership with our regional collaboratives, Texas Parks and Wildlife Department and Westcave Outdoor Discovery Center to help connect families to nature in their communities. 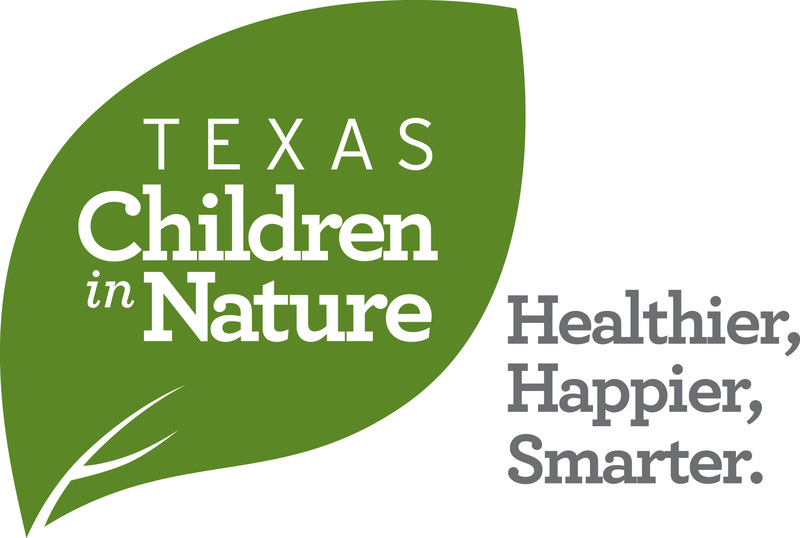 Texas Parks and Wildlife Department supports the work of Texas Children in Nature to connect more children and families with nature. Our mission is to manage and conserve the natural and cultural resources of Texas and to provide hunting, fishing and outdoor recreation opportunities for the use and enjoyment of present and future generations. We provide access to nature through our state parks, state natural areas and wildlife managment area, and we create outdoor opportunities for families with our outreach and education programs. Digital Kozak developed the NatureRocksTexas.org websites. Digital Kozak provides full service software solutions for companies or individuals interested in a wide range of software development needs. Our solutions empower our clients to focus on their core business activities — freeing up internal resources, lowering operating costs, lowering execution risk, and increasing operating efficiency.We specialize in best-of-breed website design, custom web applications, popular CMS platforms like Drupal and Wordpress, graphics design and mobile applications including iOS and Android.